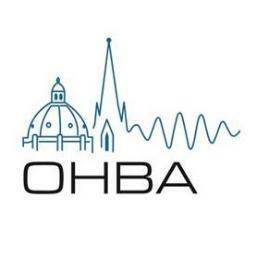 In October, FMRIB and OHBA launched a Public Engagement Ambassador scheme and invited both students and staff to apply. There was a very strong response to the scheme and we are happy to announce that two DPhil students Ainslie Johnstone and Emily Hinson were named as two of the ambassadors for 2017. They will be working alongside the other ambassadors on a number of different activities aimed at adults and children, museum visitors and patient groups. Find out more about the other ambassadors here. The main reason I applied to become a Public Engagement Ambassador is because talking about research with members of the public is something I find fun! The scheme also seemed like a great way to improve my skills in communicating science to a general audience through it's mentorship and training opportunities. I have previously volunteered at public engagement events for children, with OxHOS (Oxford Hands-On Science); helped organise events for adults, through the St Edmund Hall Centre for the Creative Brain; and am also an active member of the Neuroplastics, the twitter profile run by students of the Plasticity Group. As Public Engagement Ambassador, my main focus audience will be patients. I look forward to devising new ways of engaging with these individuals, to whom our research is perhaps of most relevance. Being named as one of the public engagement ambassadors this year is really exciting for me. 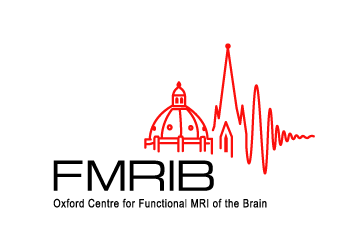 I have been involved with a number of events around Oxford and beyond since starting work in the Physiological Neuroimaging Group in 2014, but this will be a great opportunity to learn how we can engage different audiences in our research by many different methods. I want to focus on working with children and young adults, to encourage more of them to consider pursuing neuroscience at university or even as a career. I love the idea of breaking stereotypes for "what a scientist looks like" and helping people realise that not every scientist is a old man with crazy hair wearing a white lab coat! I am also an active member of the Neuroplastics, the twitter profile run by students of the Plasticity Group.